A rather topical title has just been released, Slam Soccer 2006 (a.k.a. Bolzplatz 2006), a 3D soccer game with cartoon-style players. It requires Java 1.5 but don't let that put you off. With some half-decent hardware, it looks like fun. It did not perform well enough on my machine to be playable - however I blame my GeForce2, so do not let the Java tag put you off. Quite a few decent games are appearing in Java recently. There's even a Java port of Quake 2 - Jake2. 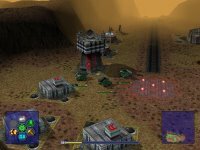 The not-so-well-known Free game Warzone 2100 continues to be updated. Importantly, for me, it looks good and runs good on older hardware. 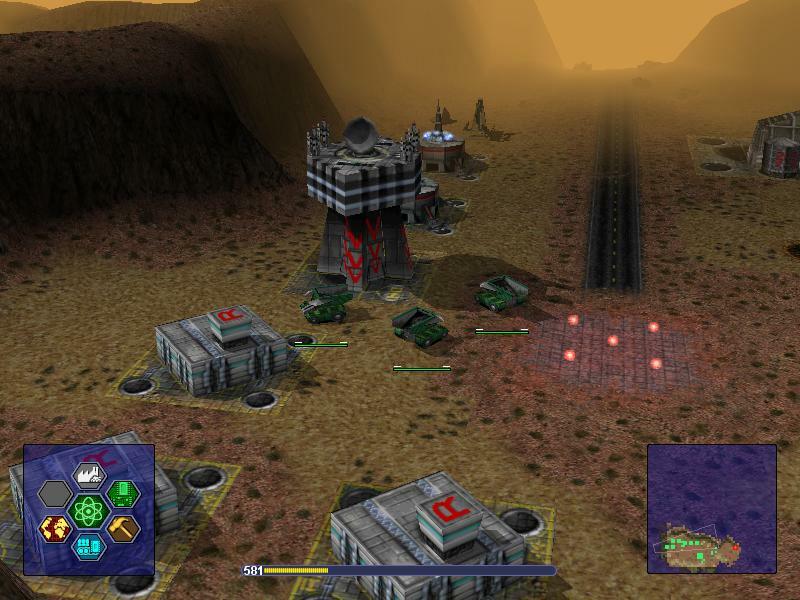 It is a 3D RTS game that was originally a commercial title. One of the contributors is an Ubuntu user and, over in the forums, gave an overview of the state of Warzone. It looks like it's coming together nicely. Even though a bit of the original game content still isn't working in the Free version (notably the cut-scenes), it still feels like a very complete game and is definitely worth trying. There is a very dedicated community and such dedication only forms behind decent games. Thanks to Evil Mr Henry for pointing out where to find the freeware version of DROD v1. It's DROD v2 that's not freeware, although the DROD engine is released under the MPL. A bit of a short one today; I must do some work before I turn into a blog-junkie and lose everything dear to me. Edit: Uploaded the screenshots to blogger to stop the berlios.de pestering for https confirmation. Apologies for any inconvenience.